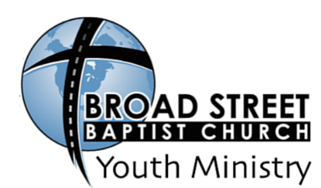 For details on our current activities and announcements check out the Youth page in our monthly church newsletter. Join us each Sunday for a great time of diving into God’s Word. 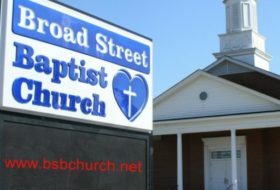 We use Sunday Nights for variety of ministry opportunities and bible studies. These range from topical bible studies, to studying current issues through a biblical lense, to practicing and performing various dramas, to engaging in other ministry-related activities. Whatever is going on right now is sure to be a great time together! Every Wednesday night at 6:30 we meet together in the Youth Room for a time of worship and immersing ourselves into God’s Word. We even throw in some games most week. It’s a time for all students to be together, to worship together, and to be in God’s Word together. We have a steady flow of activities throughout the year that students can take part in. These activities fulfill different purposes, from fellowship, to evangelism, to discipleship. Click the link above for our monthly newsletter to see what is going on right now! see all of our announcements, pictures, and videos.